In Andover, Minnesota, lots of progress and development over the years has left many animals foraging for a new home. Whether you are an animal lover or not, you can recognize that a wild animal in your home is not feasible or safe for either one of you. At Minnesota Wild Animal Management, Inc., we understand and recognize this too. This is why we offer humane animal removal in Andover, MN. In Plymouth, Minnesota, bats are a constant complaint for home and business owners. 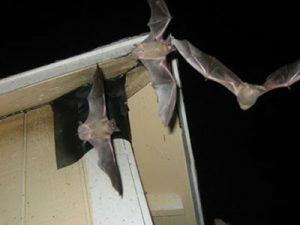 While seven species of bats are known for taking to the night sky in Plymouth, MN, two of these species are known for making space in your attics, chimneys, and vents. 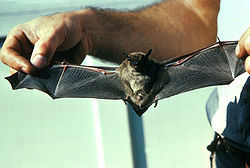 At Minnesota Wild Animal Management, Inc., we are your professional bat removal company in Plymouth, Minnesota. If you think you may have bats, call us today. 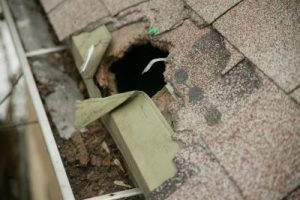 If you’re convinced that you have some type of animal making its home in your attic, you’re likely ready to get him or her out of there as quickly as possible! 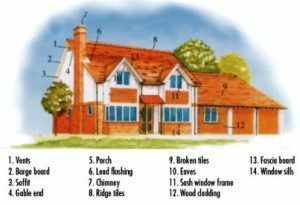 While focusing on animal removal is incredibly important, dealing with the aftermath of having animals in your attic is also of equal importance. At Minnesota Wild Animal Management, we’ve been providing attic cleanup and animal removal in Minneapolis for decades. We understand not only how important it is to get any animals out of your home, but also to clean up any waste that they left behind. As the winter sets in here in Minnesota, you may be dealing with a few unwanted visitors in and around your home. 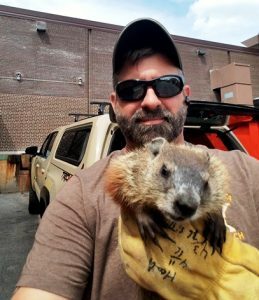 If you’re worried that you have some pests in your attic, basement, or anywhere else in your home, it’s time to call the St. Paul animal removal experts at Minnesota Wild Animal Management today. We’ve been providing our animal removal services for many years and would be more than happy to come out to your home to offer a complimentary consultation to discuss your needs. 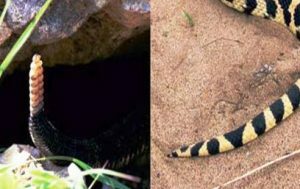 For some, seeing one snake around their home is enough to send them into a minor panic attack, but if you’ve seen several snakes near your home, you could be dealing with a snake nest. If so, it’s important that you contact a snake nest removal company as soon as possible. At Minnesota Wild Animal Management, we have a team of expert snake removal technicians that would be happy to come out to your home, or place of business to determine where a snake nest may be located. 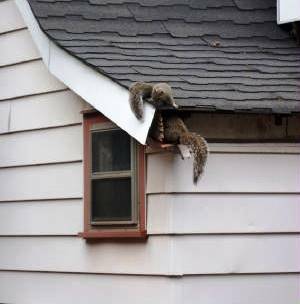 Squirrels look extremely cute scurrying around your yard, but when you find them in your attic, or your walls, it’s a completely different story. 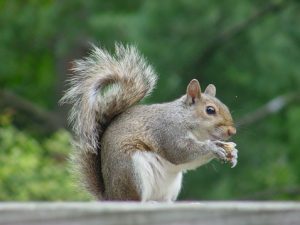 Squirrels can cause major damage to your home, which is why you need to call Minnesota Wild Animal Management, your top St. Paul squirrel removal company, at the first sign that you have any type of unwanted visitor in your home, especially a squirrel. 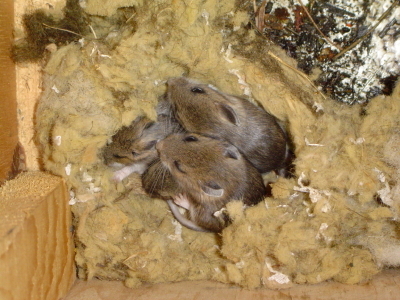 Squirrels go inside to breed and they breed twice a year. In the spring and in the fall. They also need to chew to keep their teeth sharp every day and all there is too chew on is wiring, plastic piping, insulation and your walls of course.